Here’s a short outline of what we will discuss in the Emotion Without Purple Prose workshop. I. Introduction — Why is it hard for the readers to experience emotion? Secret: We need to stop telling them what the character feels and make readers feel it for themselves. A. 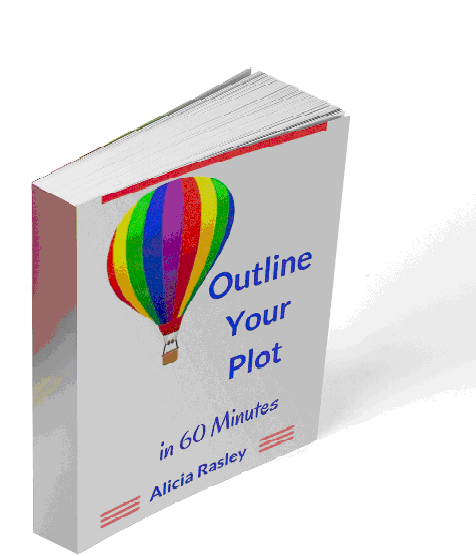 Plot Structure: How can we writers use structure to increase emotion? B. Scene Design: How can we design scenes for greater emotional power? C. Description: How can we infuse our setting description with emotion? D. Emotion Is Physical: How can we help reader experience emotion through physical narration?